That’s for the building sculptures part. As for their reception, suppose you’re in love and someone’s mistreating (mal aimé) you, you don’t say, ›Hey, you can’t hurt me this way, I care!‹ you just let all the different bodies fall where they may, and they always do may after a few months. But that’s not why you fell in love in the first place, just to hang onto life, so you have to take your chances and try to avoid being logical. Pain always produces logic, which is very bad for you. I’m not saying that I don’t have practically the most lofty ideas of anyone sculpting today, but what difference does that make? They’re just ideas. The only good thing about it is that when I get lofty enough I’ve stopped thinking and that’s when refreshment arrives. But how can you really care if anybody gets it, or gets what it means, or if it improves them. Improves them for what? For death? Why hurry them along? Too many sculptors act like a middle-aged mother trying to get her kids to eat too much cooked meat, and potatoes with drippings (tears). I don’t give a damn whether they eat or not. Forced feeding leads to excessive thinness (effete). Nobody should experience anything they don’t need to, if they don’t need sculpture bully for them. I like the movies too. And after all, only Brâncuși, Lehmbruck, Caro and Knoebel, of the European sculptors, are better than the movies. As for measure and other technical apparatus, that’s just common sense: if you’re going to buy a pair of pants you want them to be tight enough so everyone will want to go to bed with you. There’s nothing metaphysical about it. Unless, of course, you flatter yourself into thinking that what you’re experiencing is ›yearning. 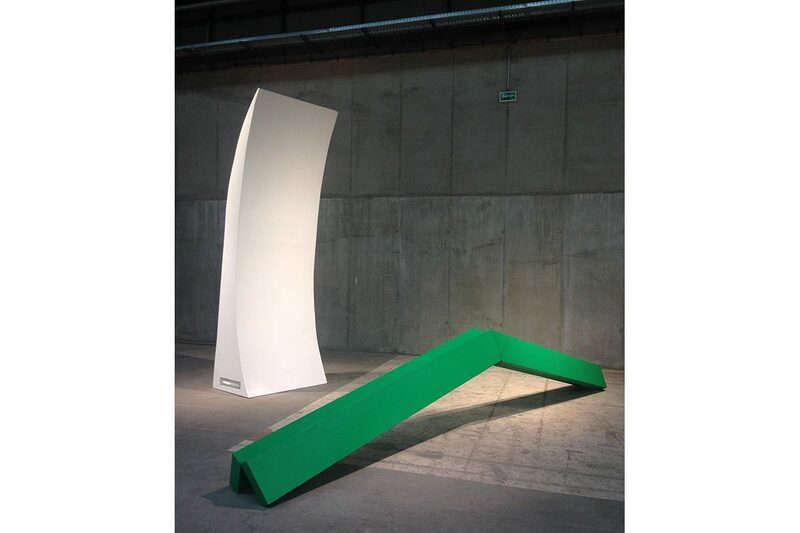 Abstraction in sculpture, which Franz commented on in Parkett a while ago, is intriguing. I think it appears mostly in the minute particulars where decision is necessary. 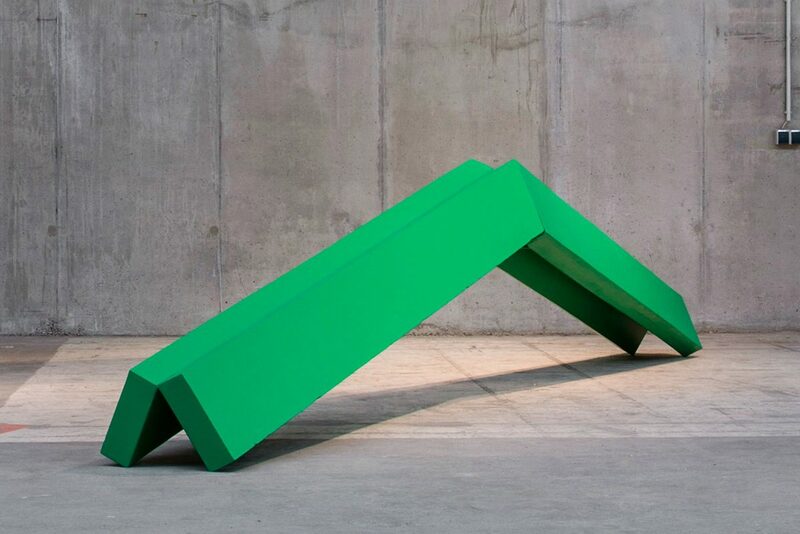 Abstraction (in sculpture, not in painting) involves personal removal by the sculptor. For instance, the decision involved in the choice between ›the nostalgia of the infinite‹ and ›the nostalgia for theninfinite‹ defines an attitude towards degree of abstraction. The nostalgia of the infinite representing the greater degree of abstraction, removal, and negative capability (as in Mack, Piene, and Hesse). Personism, a movement which I recently founded and which nobody knows about, interests me a great deal, being so totally opposed to this kind of abstract removal that it is verging on a true abstraction for the first time, really, in the history of sculpture. Personism is to Franz Erhard Walther what the Merz barn was to Hepworth. Personism, has nothing to do with philosophy, it’s all art. It does not have to do with personality or intimacy, far from it! 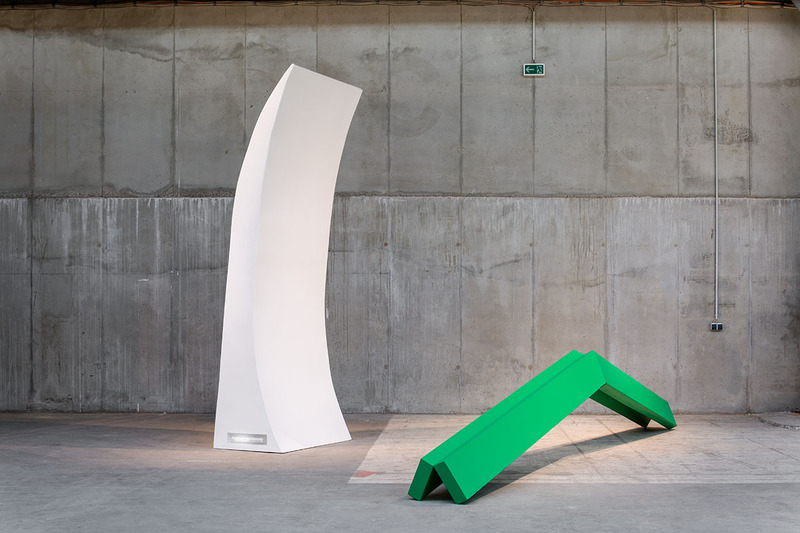 But to give you a vague idea, one of its minimal aspects is to address itself to one person (other than the sculptor himself), thus evoking overtones of love without destroying love’s life-giving vulgarity, and sustaining the sculptor’s feelings towards the sculpture while preventing love from distracting him into feeling about the person. That’s part of Personism. It was founded by me after lunch with Christian Malycha on April 25, 2014, a day in which I was in love with someone (not Chrissi, by the way, a blond). I went back to work and built a sculpture for this person. While I was building it I was realizing that if I wanted to I could use the telephone instead of building the sculpture, and so Personism was born. It’s a very exciting movement which will undoubtedly have lots of adherents. It puts the sculpture squarely between the sculptor and the person, Lucky Pierre style, and the sculpture is correspondingly gratified. The sculpture is at last between two persons instead of two pages. In all modesty, I confess that it may be the death of art as we know it. While I have certain regrets, I am still glad I got there before André Butzer did. Sculpture being quicker and surer than painting, it is only just that sculpture finish painting off. For a time people thought that Herold was going to accomplish this, but actually, for all their magnificence, his polemical sculptures are not more outside art than Teufelsberg is outside Berlin state. His relation is no more astounding than Jensen’s to painting. What can we expect of Personism? (This is getting good, isn’t it?) Everything, but we won’t get it. It is too new, too vital a movement to promise anything. But it, like Africa, is on the way. The recent propagandists for technique on the one hand, and for content on the other, had better watch out.